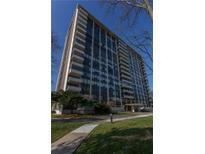 Below you can view all the condos for sale in the Tarkington Tower subdivision located in Indianapolis Indiana. 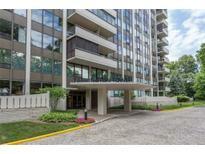 Listings in Tarkington Tower are updated daily from data we receive from the Indianapolis multiple listing service. To learn more about any of these condos or to receive custom notifications when a new property is listed for sale in Tarkington Tower, give us a call at 317-900-4552. 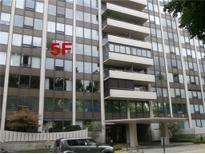 A quick drive to Downtown and excellent interstate access makes this location prime. MLS#21629049. Everhart Studio, Ltd..
24-hour doorman, pool, guest suites, party room, & exercise room all in your building. MLS#21627191. F.C. Tucker Company. Utilities included w/ monthly HOA dues. Deed includes one garage space. MLS#21610607. McLane Realty. Enjoy the amenities including art shows in the elegant lobby, 24-hour concierge, pool, guest suites, party room, & exercise room all in your building. MLS#21608165. F.C. Tucker Company.